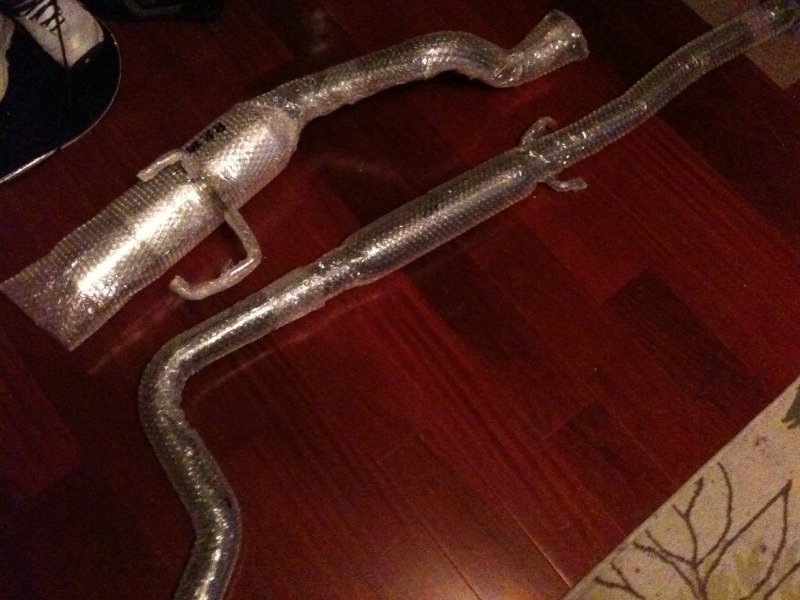 p for grabs is a genuine JDM DC2 JIC 505 exhaust system I bought a while back but never used or test fitted on any car. The bubble wrapping is still in tact. It comes in 2 pieces; the Rear section, and the mid pipe. If you want quality and aren't looking for some cheap eBay china made stuff, then this is for you. I will post pictures up later. Doesn't come with gaskets, bolts, or decals. Just what is described. $400 takes it. Due to the size, I'm not shipping it. I'm willing to meet someone halfway if the distance isn't too great. JIC magic FLT-a2 coilovers for $500? Peugeot 405 or 505 Wheels! 14" in 4x140mm. Any other 4x140mm in 14" or 15"!